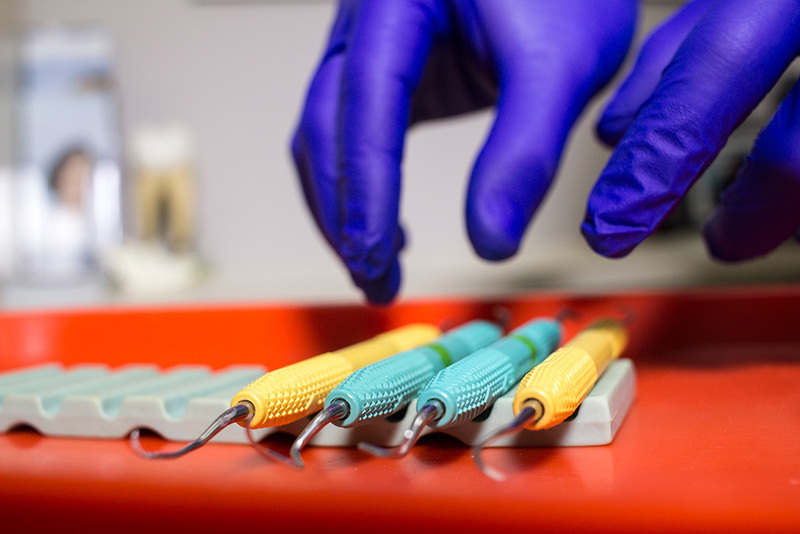 Caring for all your family's dental needs. 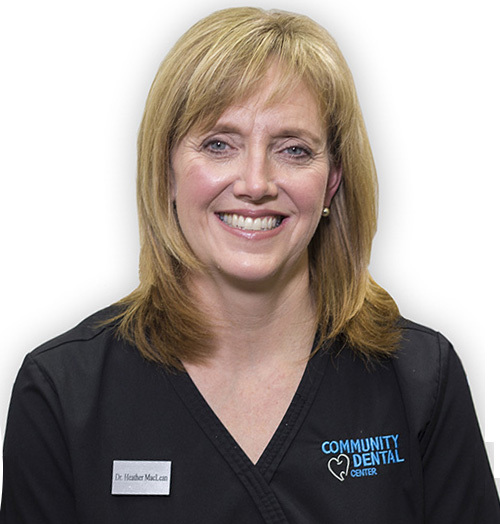 Healthy teeth, gums & a beautiful smile! 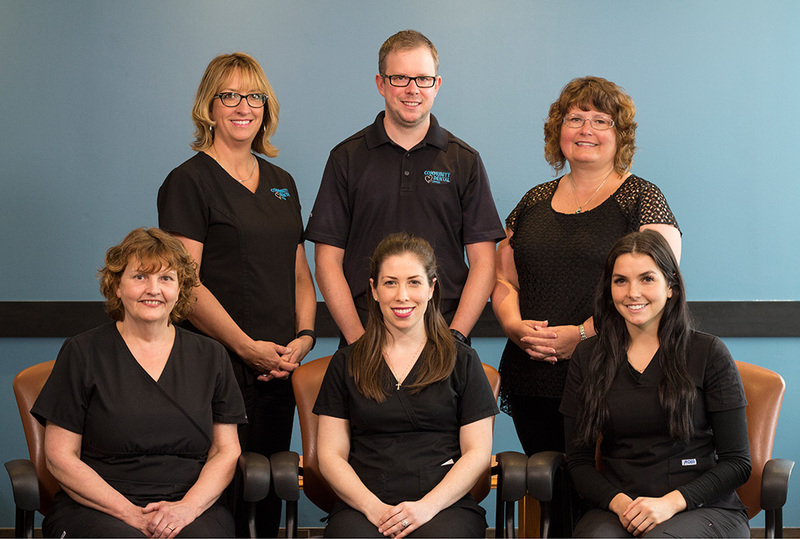 Community Dental Center and our team of dedicated staff have been providing Lower Sackville with family dental care since 1988. 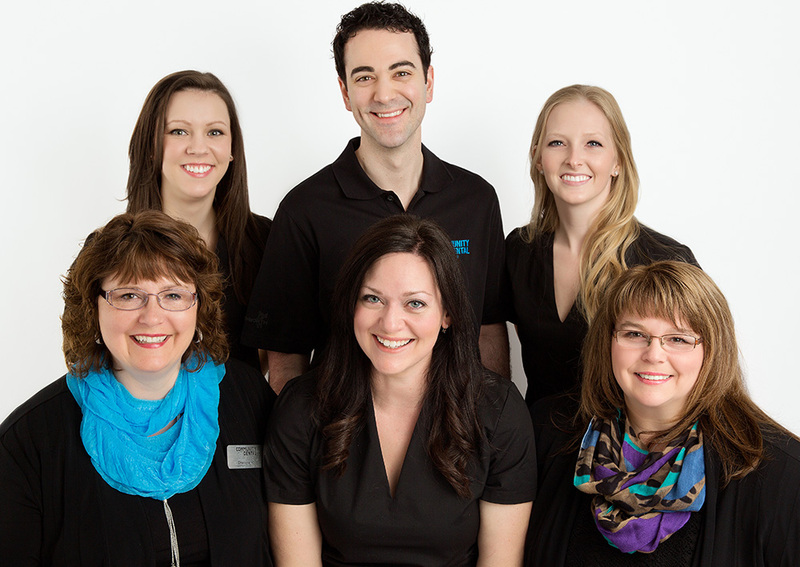 We offer a full-range of services to keep your smile looking and feeling its best. 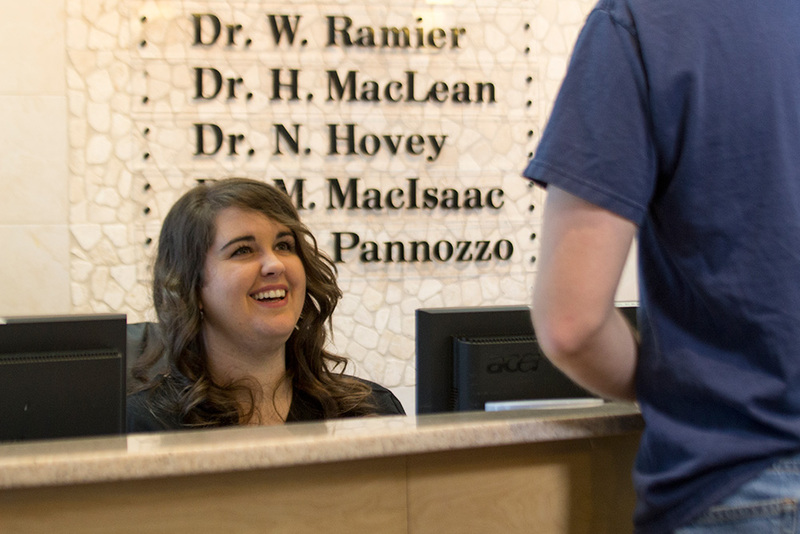 We are very pleased to be able to provide convenient appointment times for even the busiest patient. 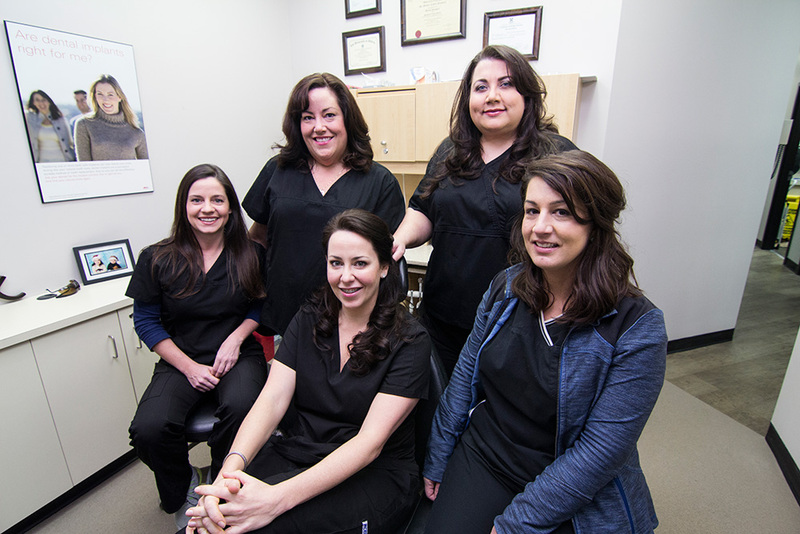 Our team is committed to providing the highest quality care in a friendly, comforting environment. 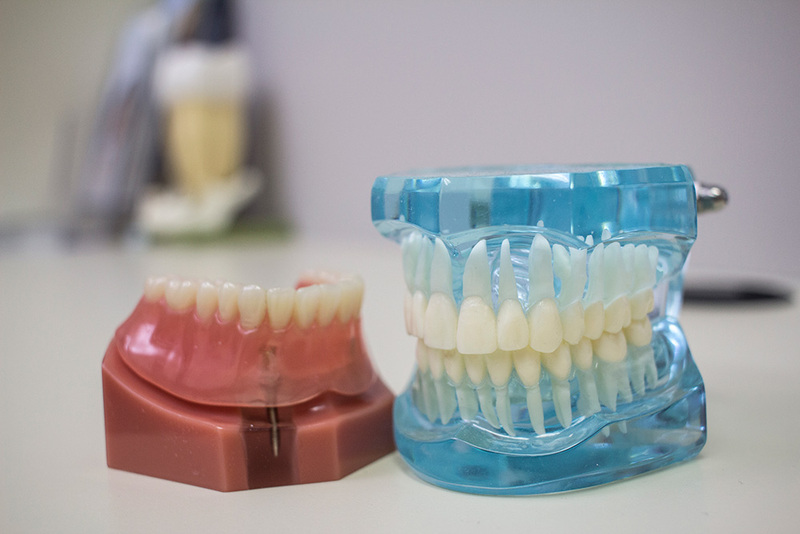 We offer a full-range of services to keep your smile looking and feeling its best and to make your visit as comfortable and pleasant as possible. 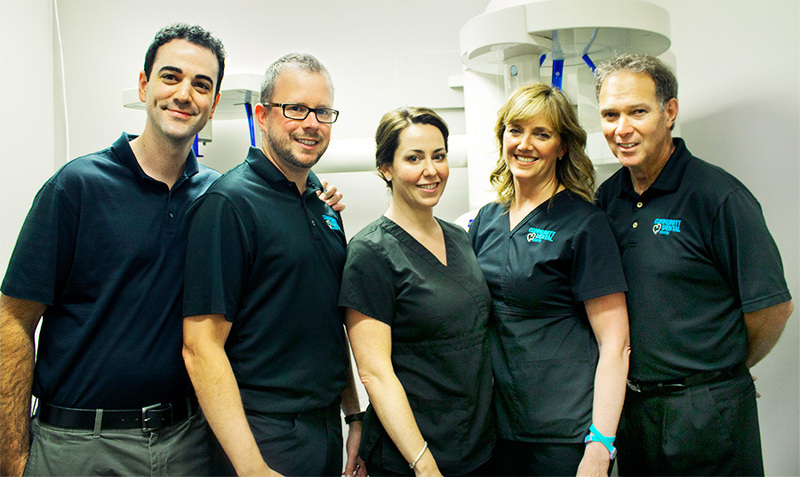 We are very pleased to be able to provide convenient appointment times to even the busiest patient. 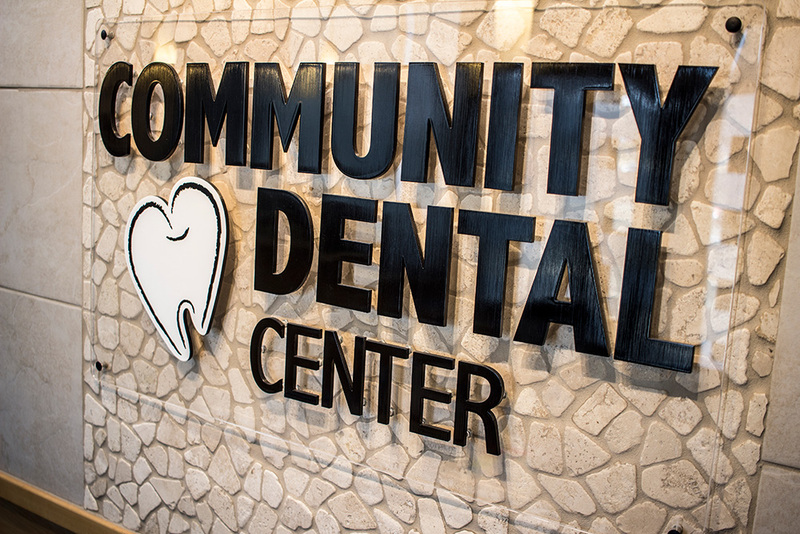 At Community Dental Center, we can provide everything you need for healthy teeth and gums, and a beautiful smile. 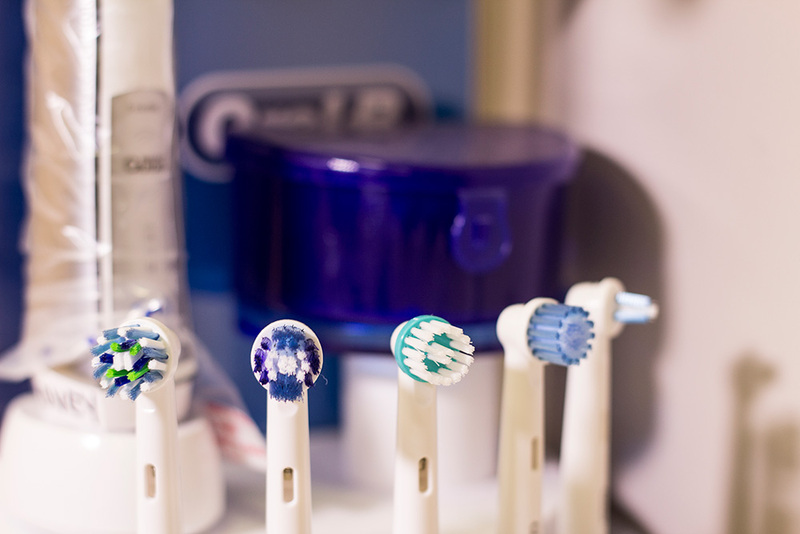 As your needs change over time, we can help ensure you and your family receive the best in preventative and restorative dental services. 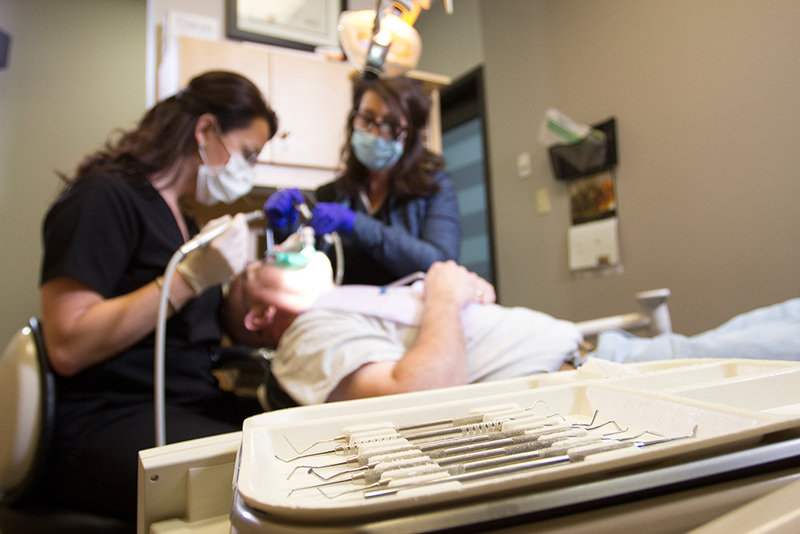 Feel free to consult us if you are unsure whether a service you need is covered by your dental plan. 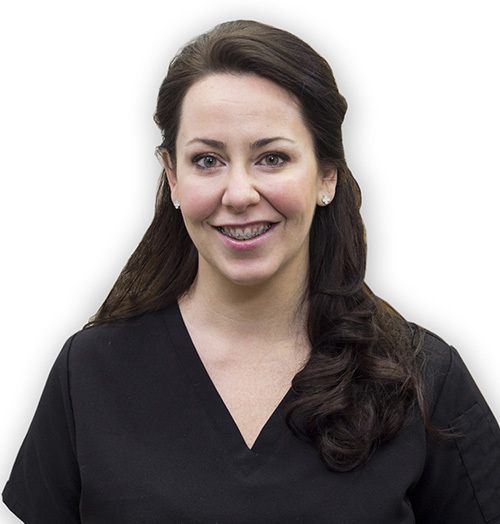 If you have any questions about our practice and the services or would like to learn how we can help your smile please contact us. Appointment Reminders are offered by text, email or phone. 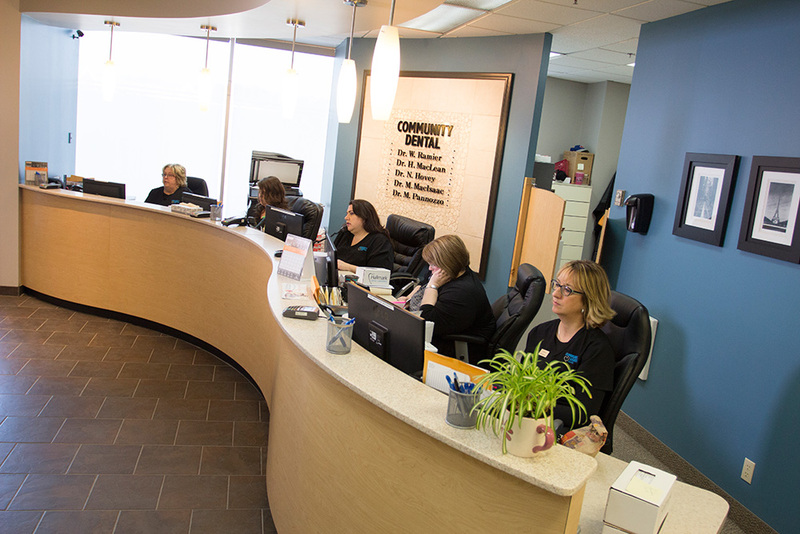 The newly expanded and renovated Community Dental Center is very pleased to be able to provide convenient appointment times to even the busiest patient. 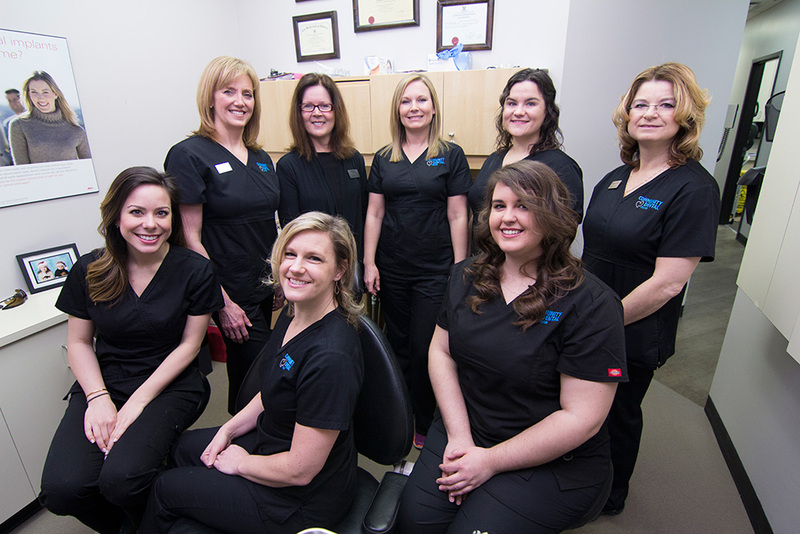 We can assist you in finding an appointment that suits your schedule, we strive to accommodate you in your busy schedule and know how difficult it is to book an evening or weekend appointment. 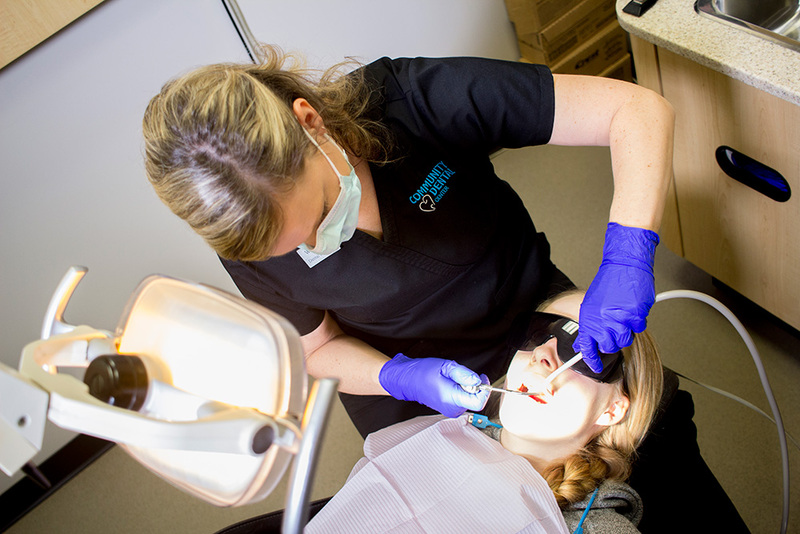 Therefore it is advisable to schedule future appointments immediately following your appointment, so as to have a choice of times that suits your schedule. 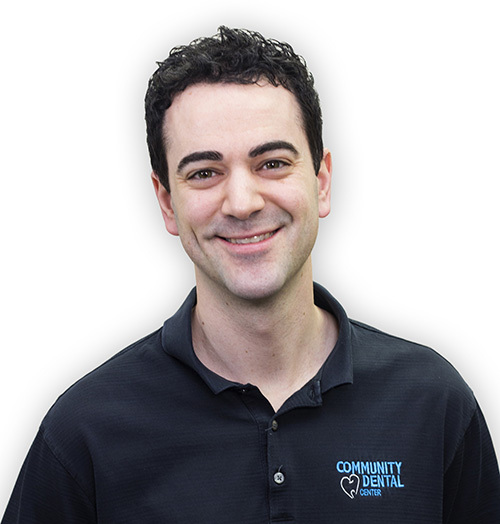 Our fees are based on the current year fee guide for dental services by general practitioners provided by the Nova Scotia Dental Association. 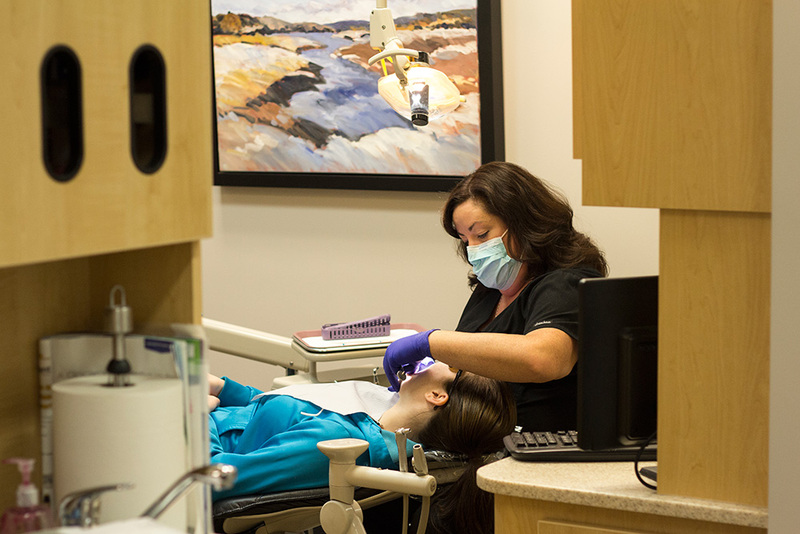 In addition to making your dental treatment experience stress-free, we will assist you in financing your visit to our office. We accept cash, debit, Visa and MasterCard as payment at the time of your appointment. 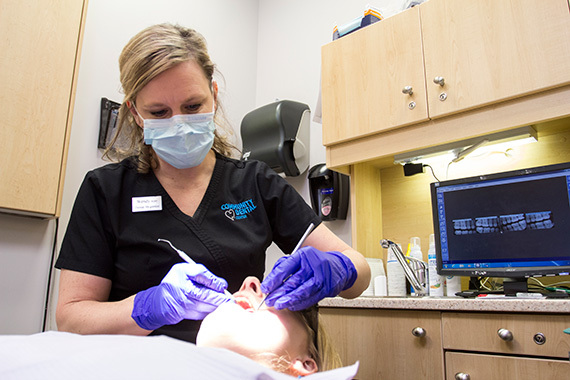 If you have dental insurance, our skilled staff, with the use of a special computer program, can assist you in processing your insurance claim immediately. 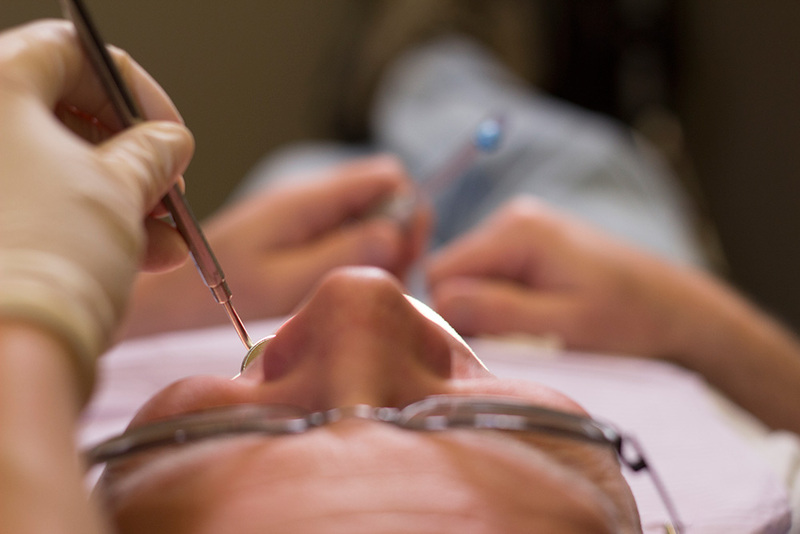 We do direct bill to most dental insurance companies, if your plan allows direct billing with payment to your dentist. Should you have specific concerns regarding finances, we suggest you contact one of our wonderful treatment co-ordinators to discuss further payment options. To avoid a cancellation fee, the office requires at least 2 business days notice by phone if unable to keep an appointment. 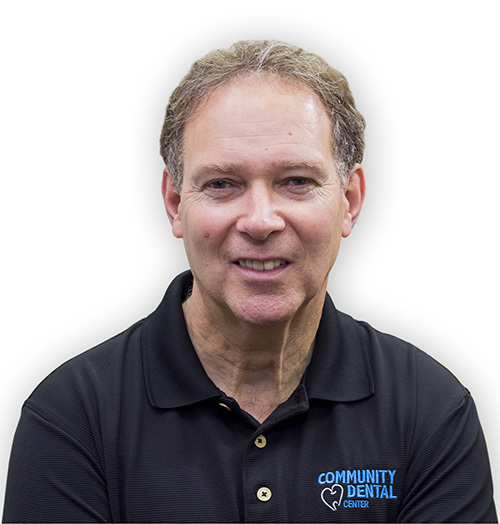 I have gone to Community Dental Center my entire life and have always recommended them to my friends looking for dentists. The people here are fantastic. The exam rooms for cavity fillings have big TVs with headsets while you have your work done. They have a small play area for kids in the waiting room and your typical variety of magazines. 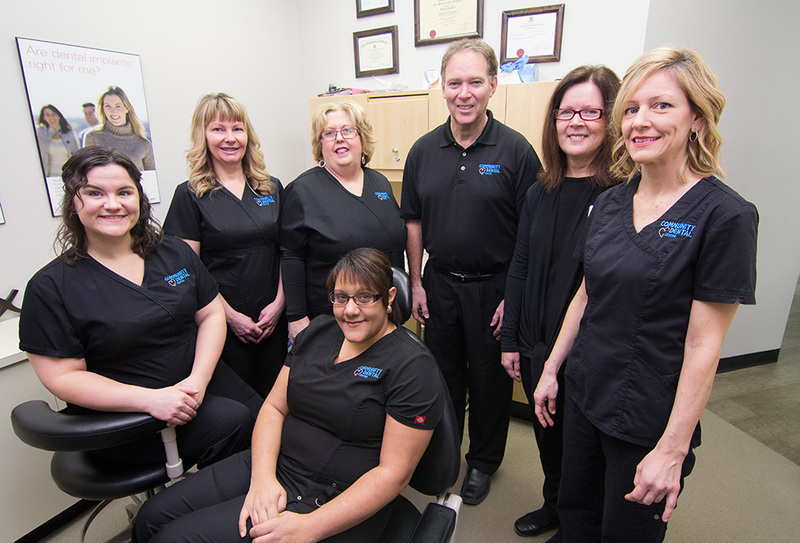 The friendly atmosphere and quality of care and service at this clinic is excellent. 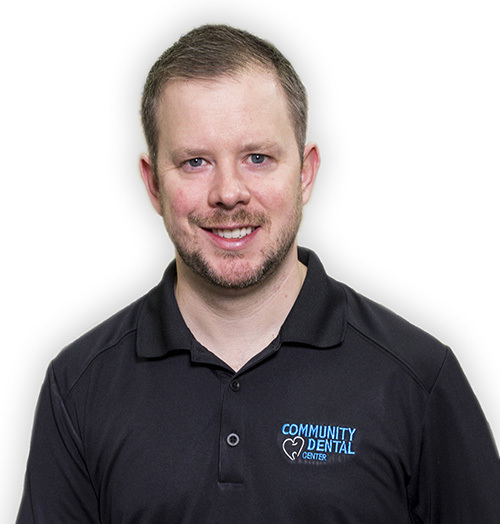 While I don't particularly look forward to seeing a dentist, it's good to know that there are places like Community Dental to make the experience a bit more pleasant. We look forward to making your visit a pleasant experience. * Please note evening and weekend hours may vary – please call us to ensure we are open.